Your wedding day is your moment to shine! Infusing your wedding with style and imagination, we incorporate thoughtful details that reflect your unique love story. We pride ourselves on experience and ingenuity, not typical or routine. Our clients can count on working with a consultant who has an abundance of event-related experience with an excellent track record of fabulous taste, problem-solving/quick thinking, superb people skills and a hard work ethic. We offer anywhere from day of coordination to full service planning and can be with you every step of the way as you plan your perfect day. These adorable Beer Burros are the perfect addition to any event or party. They will mix and mingle passing drinks and/or snacks to your guests and are sure to bring a smile to anyone they encounter. Living in a city like Austin has the perks of having ample amounts of fabulous restaurants, but not all of your favorite restaurants are able to provide your specific catering needs. Elaine and Lee has a unique service in which they offer clients the ability to have their favorite meals catered. 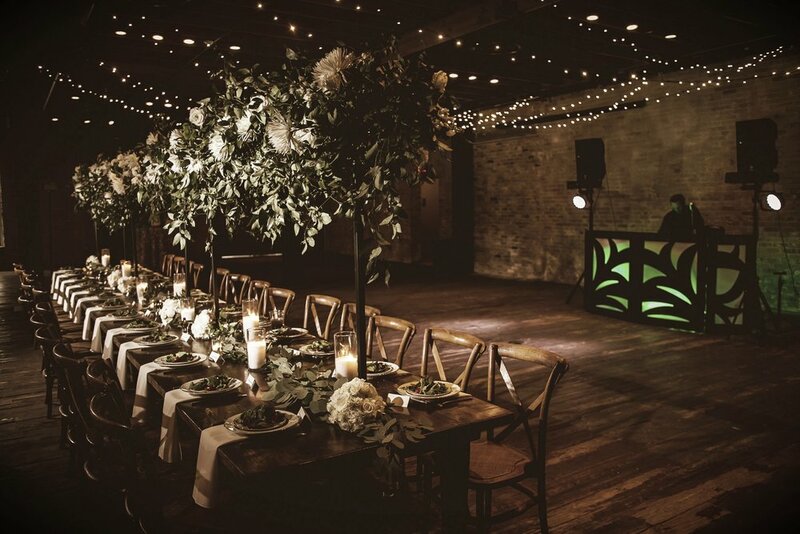 Clients simply select the restaurant and menu they would like and all other details are taken care of by the E&L and Texas Hill Country Events team. This section is exclusively for current Elaine and Lee clients. Contact us to discover how we can help you plan your perfect event! 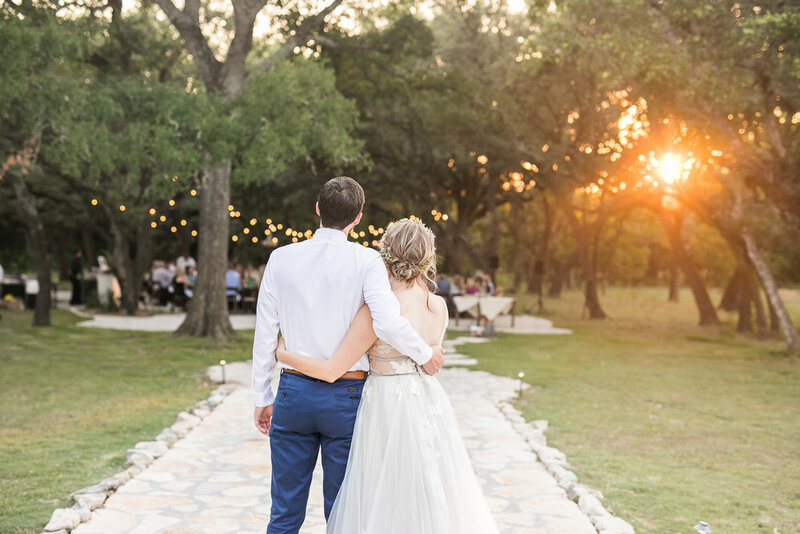 Elaine and Lee is proud to work with our sister company Texas Hill Country Events when it comes to any staffing or bartending needs. They are a full-service event production company with TABC certified bartenders and experienced and committed support staff. THCE takes pride in making events memorable, successful and stress-free for the host. We understand the high level of detail required to create out-standing, off-site meetings and events. From finding the perfect venue to responding to last-minute changes, we will provide 24/7 assistance to guarantee a seamless experience.